The Feed is back for 2019 and we have our first roundup of new tunes to kick start the campaign. Without further do, let’s jump right to it! 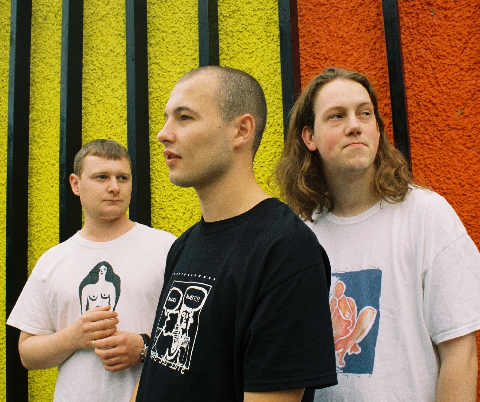 Bristol based trio Two Day Coma have certainly been working hard on their sound since the release of 2017’s debut EP A Few Days That We Don’t Speak Of; their music at the time still finding its form. 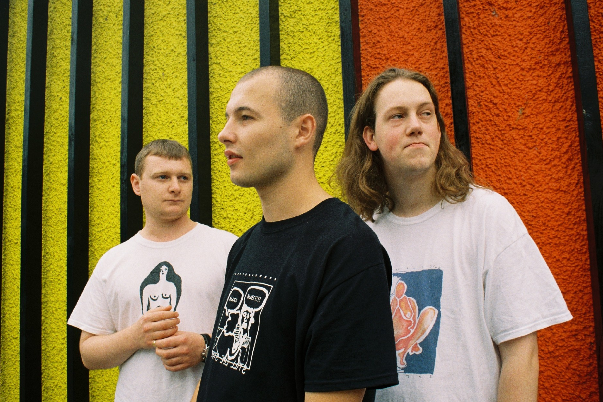 With 2019 a go, the band have unveiled their latest single ‘Shudder’ and from its first listen, it looks like their sound has found a good fit. Indie rock with a tinge of folk, ‘Shudder’ is well-worked and honest as the song reflects on a tale of frustration. A highly promising start for the three-piece. We’re looking forward to SOAK’s second album Grim Town later this year. In anticipation, the artist has shared her next single ‘Knock Me Off My Feet’ filled with jangly guitar hooks and catchy lyrics that swell up your heart as the artist wrestles to become the better person she can be. Announcing details of her fourth studio album No Words Left, Lucy Rose is back for her next chapter with new single ‘Conversation’. Rose’s tender vocals and rhythmes in fine form as her sound leans towards a newer direction of storytelling and promise. Ahead of her UK live dates next month, Lala Lala has teamed up with indie artist Why? on new track ‘Siren 042’. Super fans of each others work, the pair have produced something that’s equally emotional, intricate and beautiful in measure. A good listen overall. Radiohead’s ninth studio album A Moon Shaped Pool was a grand treat when it was released in 2016. The band have just shared the deluxe version of the acclaimed album on all streaming platforms, which includes bonus track ‘Ill Wind’, unveiling a spellbinding experimental masterpiece that’ll have you both stunned and content at the same time. The smoothest combination of electronics and jazz you’ll hear this year! Continuing where he left off after a fantastic 2018, Oscar Jerome has shared dazzling new number ‘Mistry Head / Sunset Street’. Incredibly slick with Jerome’s soulful vocals leading the faultless sequences behind the track; it’s an instant winner from an artist who’s set for another huge year.